Writing your book is enough of a challenge. Many of us have sat staring miserably at a blank screen, cursor winking mockingly, trying desperately to pull our thoughts together to form a sentence. It’s rarely easy, and even on good days when your Muse is with you, there’s still that niggling self-doubt to contend with. And even if I did, who’s going to listen? But if you want to stay ahead of the curve, you also need to consistently craft mind-blowing blog content to grow your audience – while you write your book. Because you do have something to say. Your ideas are worth sharing. And people will listen. You just need a little guidance on how to focus your creative super powers to get the job done. 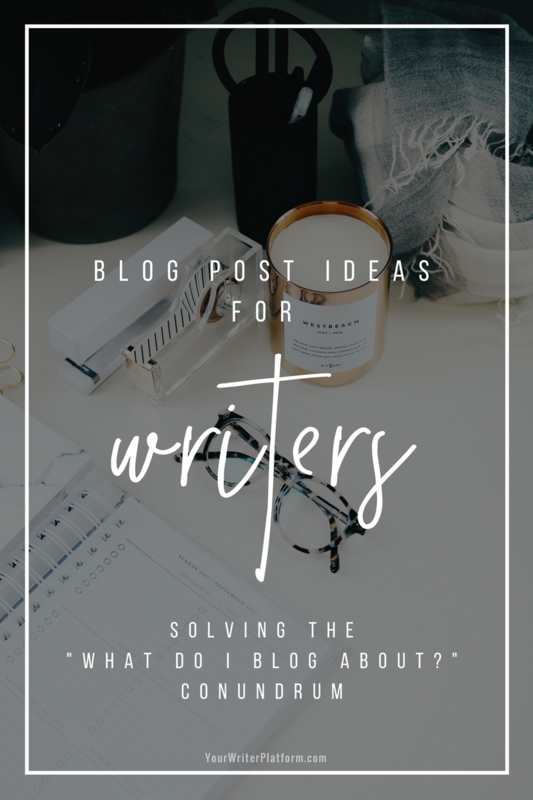 Ready to solve the “What do I blog about?” puzzle, once and for all? To do so, we need to lay a little groundwork. 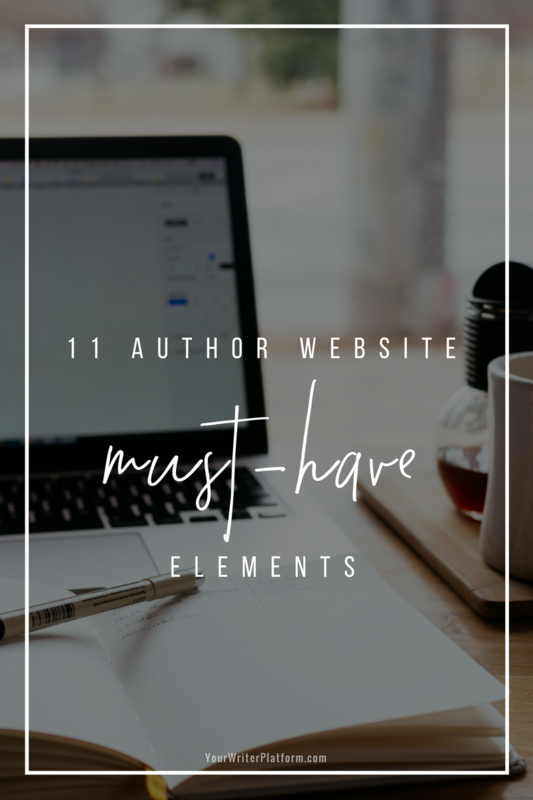 An author website has a lofty goal: it needs to not just be, but also needs to perform and respond. Therefore, even if you are on social media or actively promoting your work offline, operating without a website is just silly. 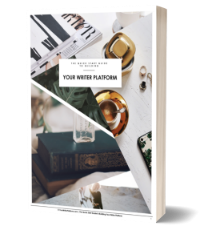 Why invest the time and energy in writing your book, getting it published and developing other marketing strategies only to be absent online? In today’s market, it is a huge drawback and a valuable promotional opportunity missed if your readers can’t easily locate you with a few quick key strokes. Learning how to design a website and incorporating the ‘must have elements’ requires some skills. 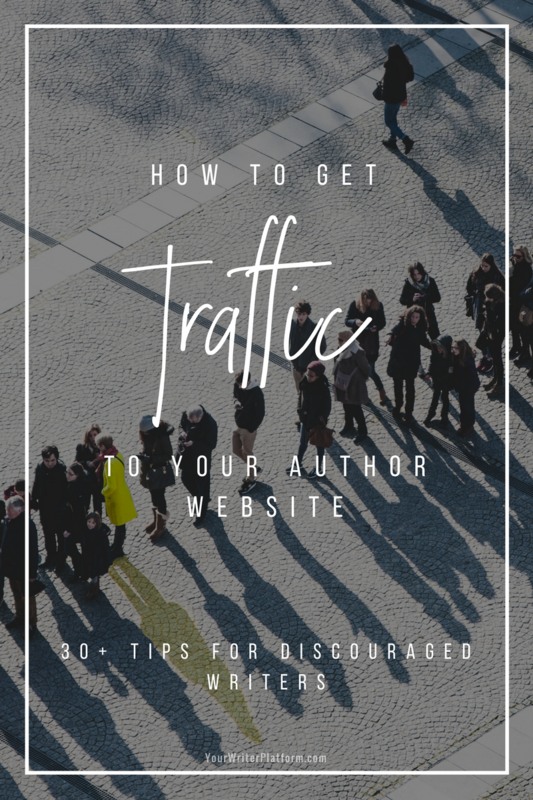 Does the thought of having to set up your own blog or author website make you weak in the knees? And not in the steamy romance novel good way? It may seem like a daunting, technology ridden task for a newbie, but just like you figured out how to send and receive an email (you have figured that out, right?) 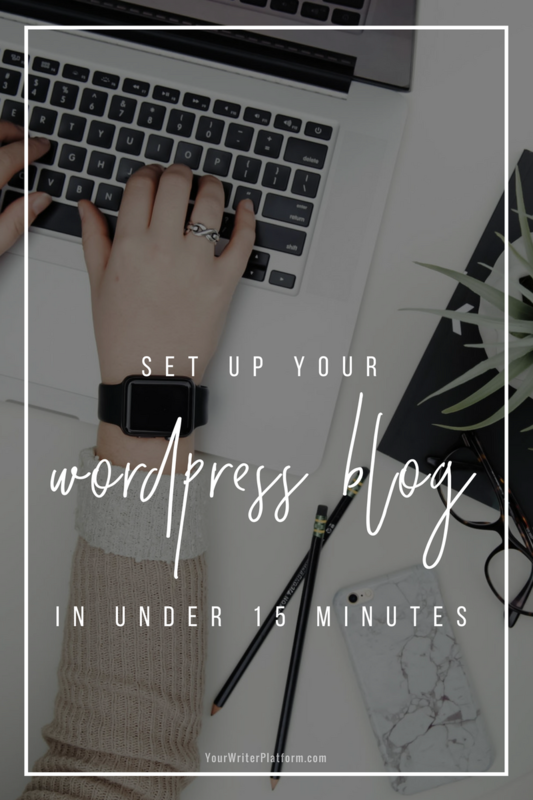 setting up your own WordPress blog is just as simple. 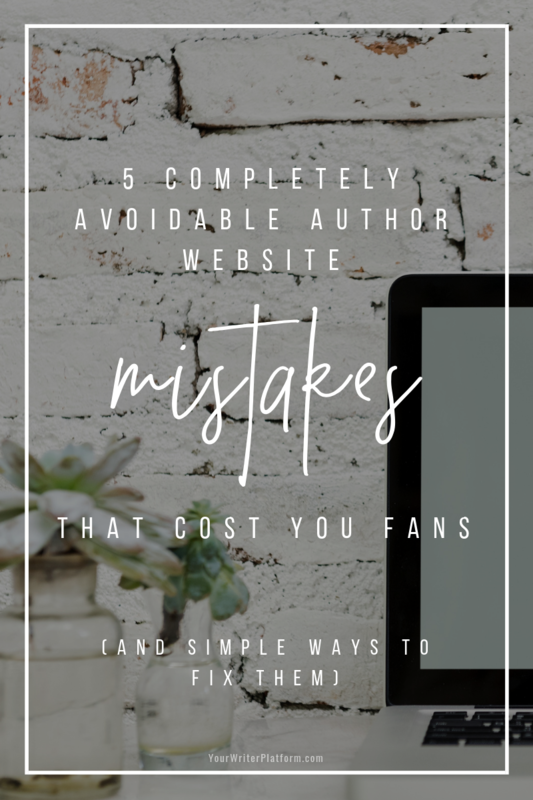 But before rushing in to the set up of your author site, it is important to first get a clear understanding of some of the options available to you. By investing a little time up front you can save yourself loads of hassle down the road.